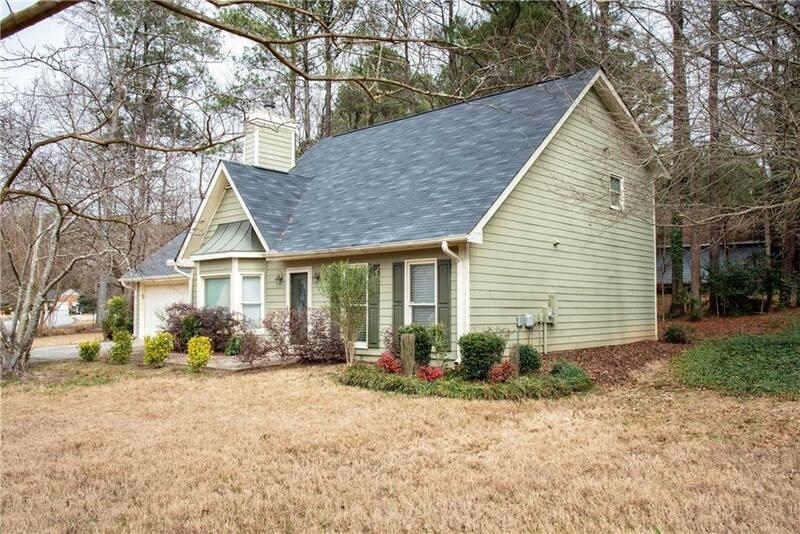 Renovated cape cod with 2 master suites and master on main in nice quiet neighborhood. 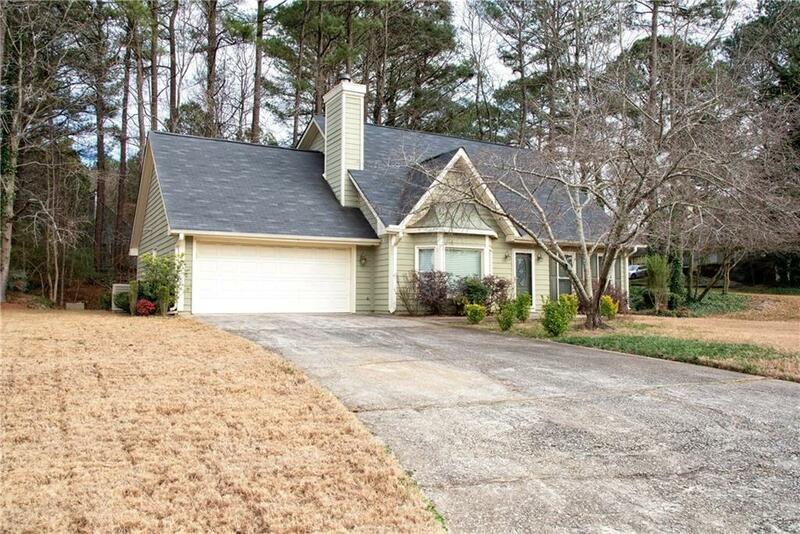 Walk into large family room with soaring 20ft ceilings with fireplace, separate dining room off of family room, Newly updated kitchen with stainless appliances and tile floors and lovely cabinets. 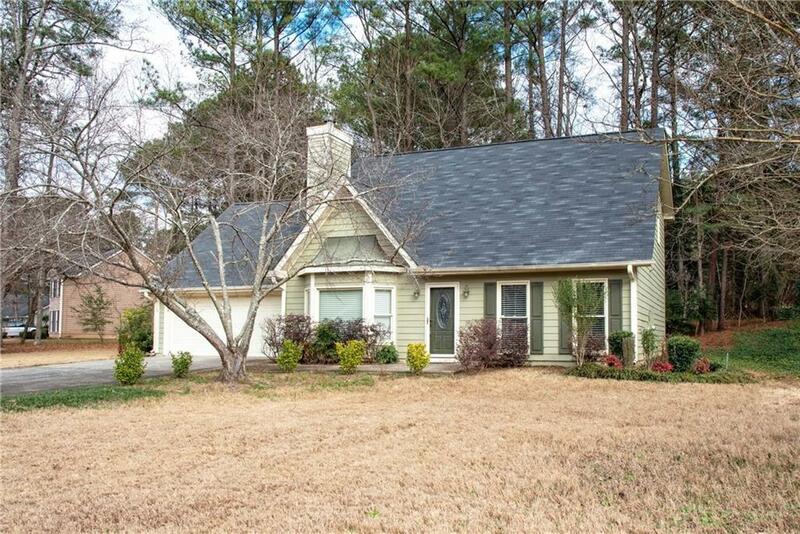 Large master suite on main with newly updated master suite with dual vanities. Large master suite upstairs also w/ high ceilings and New master bath w/ dual vanities, newly tiled shower, huge walk in closet. Nice corner lot with lots of landscaping, Great convenient location. 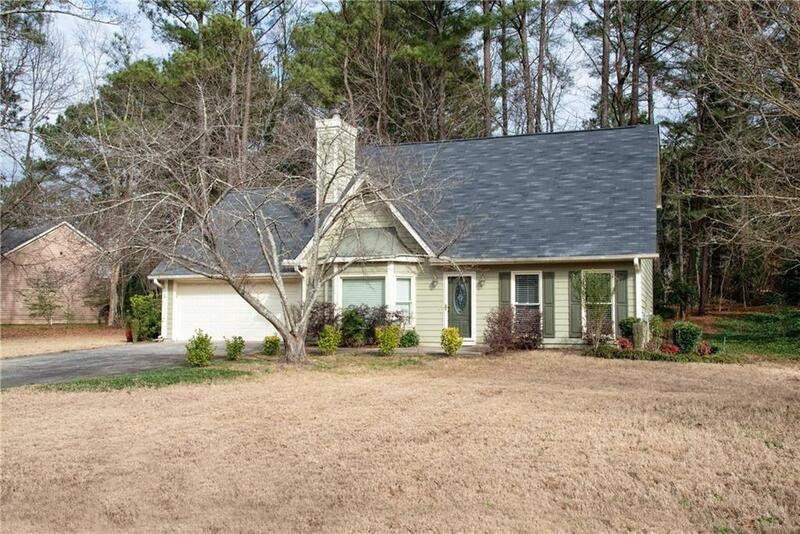 Sold by Keller Williams Realty Atlanta Partners. Listing provided courtesy of Drake Realty, Inc.